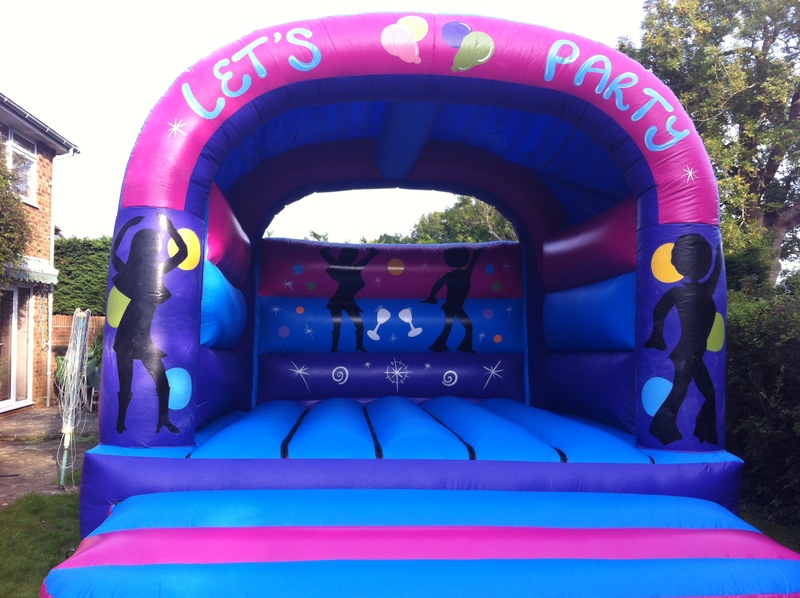 Bounce for the whole day in your garden or outdoor venue. 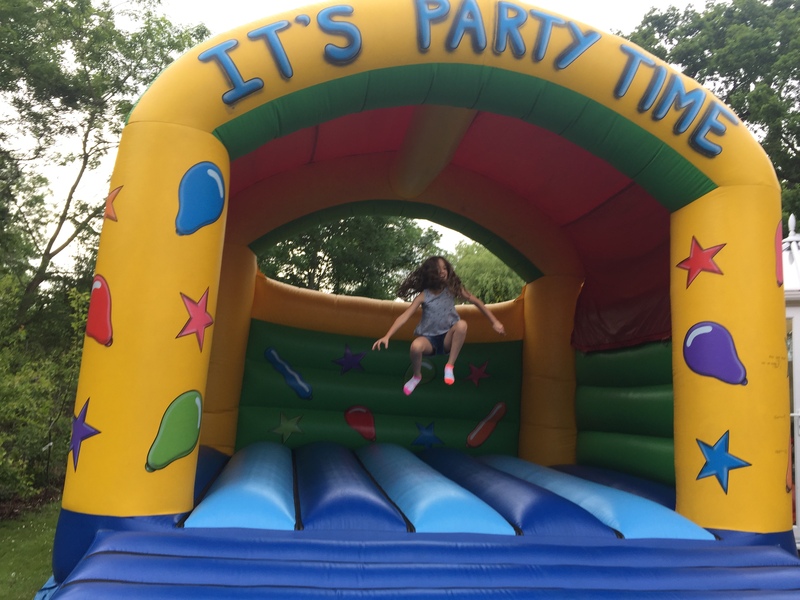 What ever the occasion or even if there isn’t one, a bounce castle is a great way to fill the day. 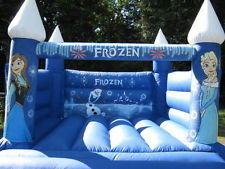 We have a range of castles for all occasions. From weddings to 1st Birthday parties. All these castles are suitable for outdoors, and have sun/rain covers (just in case) on them. 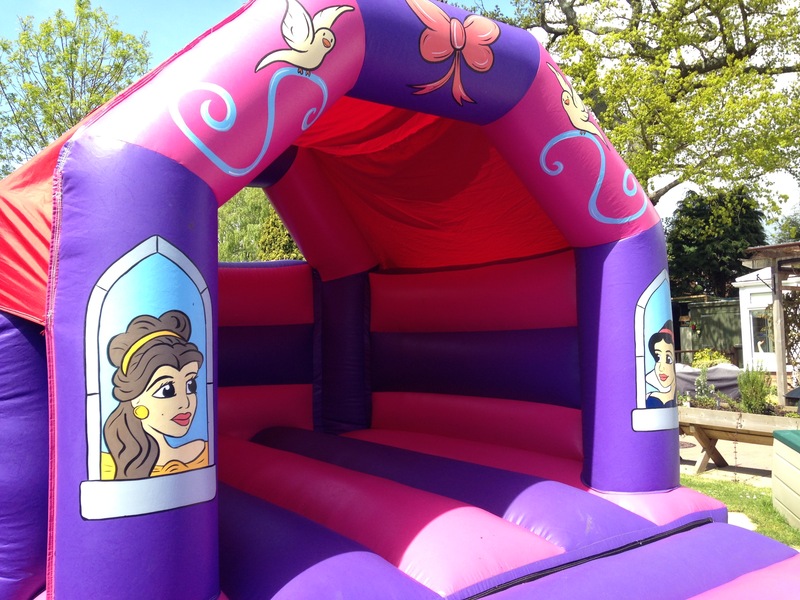 Hire for £65 Frozen bouncy castle including images of Elsa, Ana and Olaf. This is perfect for younger children. 15x12x9ft. 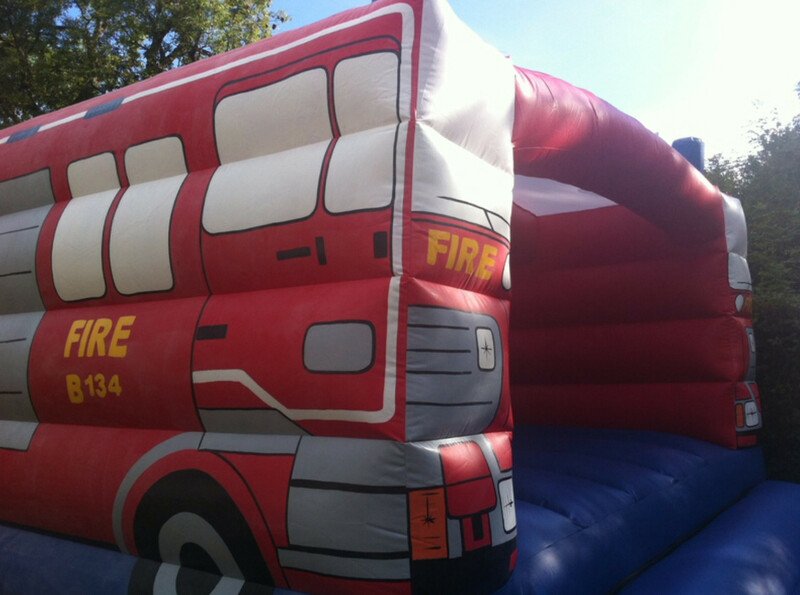 Hire for £65 This is a great unisex party themed castle. It has a high roof and makes it feel really specious. All measurements are WxLxH ft. Please remember when booking your castle that each castle must have matts at the front and a blower at the back. This increases the length of the castle by 6ft. 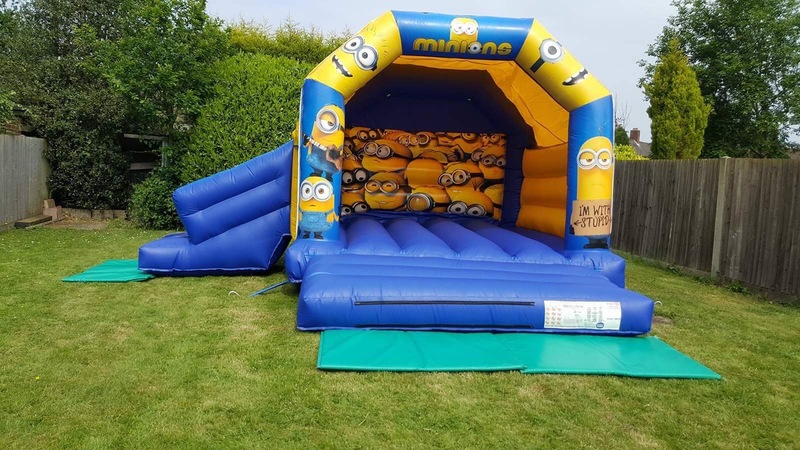 The minions castle also needs a mat at the side, adding another 2-3ft on the side. We will ensure that the castle is put up Safely. Every castle on grass will, will be pegged down with at least 6 x 1ft steel stakes. If the castle is on hard standing 6-8 10kg Sandbags are attached to the castle. Ensuring that the castle will not move out of place. There will be at least 2 mats on all outdoor castles. More if on hard standing. 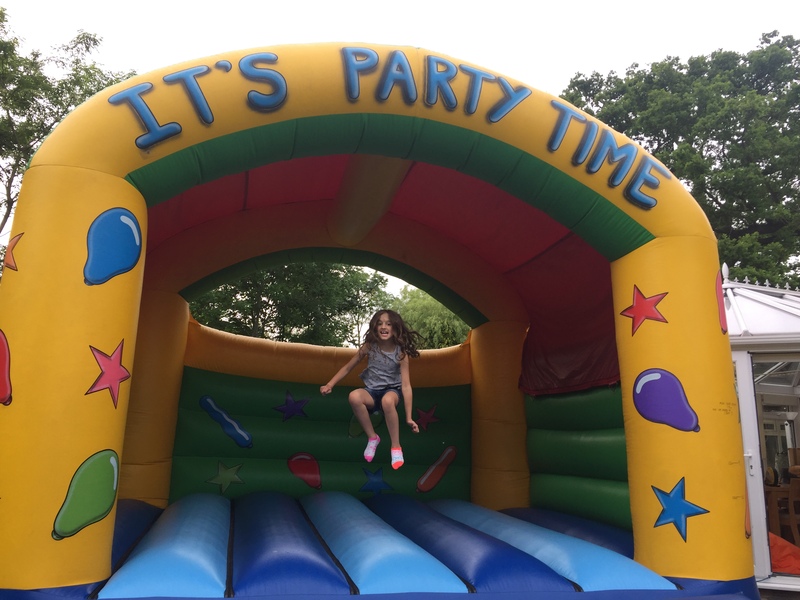 When we deliver the castle we will ensure that we talk you round the castle and provide you with a brief overview for bouncing safely.